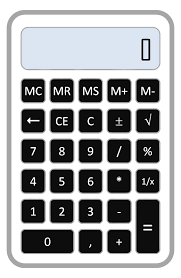 Need to determine your upfront costs of buying a property? Want a brand new home of your own? Or, maybe you don’t have money saved to pay transfer and bond registration costs? 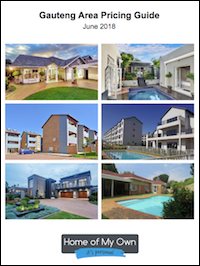 We have approved a wide selection of quality developments in Gauteng where THE DEVELOPER PAYS THESE COSTS FOR YOU. 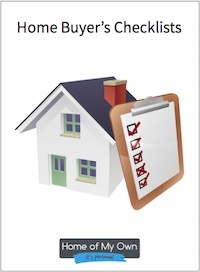 Get a comprehensive set of checklists to help you evaluate the location/area you are considering, what to look for when viewing an existing property, the additional questions you should ask if you are buying in a sectional title complex, key issues to consider when buying in a new development. Want to know how our process works? Your home is more than just a roof over your head. It is a financial asset. An investment in your future well-being. 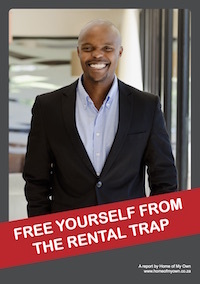 At just R6000 per month renting will cost you R2.38 million over the time it takes to buy a home and you will have nothing to show for it!! 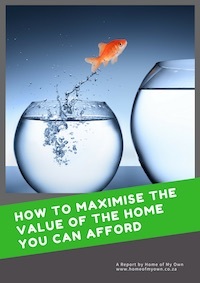 Learn how to calculate the actual value of the home you can afford and the actions you can take to increase this value to get your ideal home. 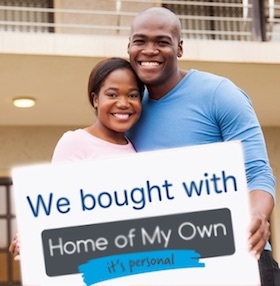 Learn how you can prosper through property ownership. 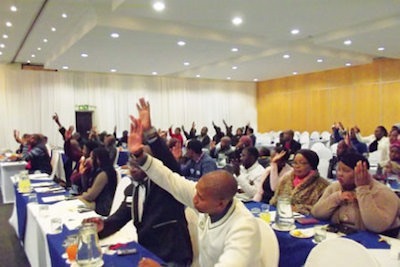 Now in its 6th year – over 9800+ people have attended the course and learned about the building blocks of financial freedom.